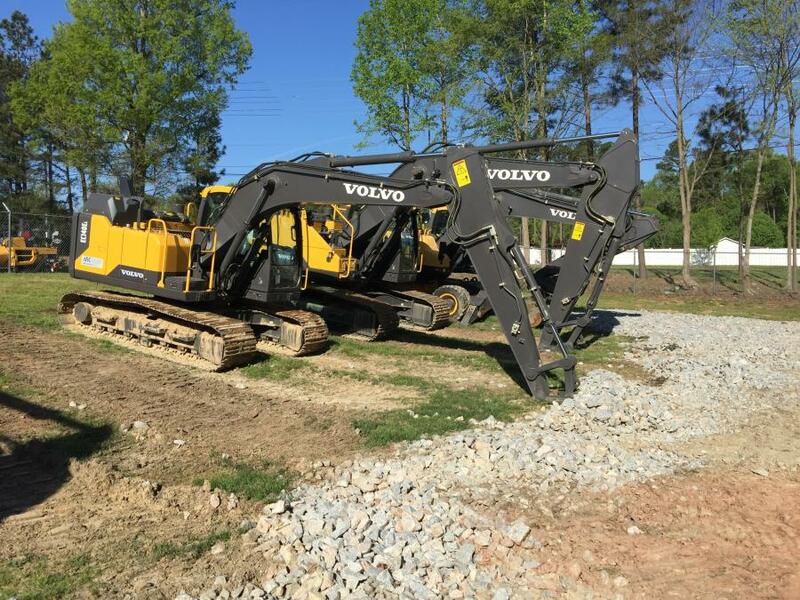 ASC Construction Equipment carries the full line of Volvo Construction Equipment, including compaction, paving, artic trucks, excavators, wheel loaders and the rest of the Volvo product line. 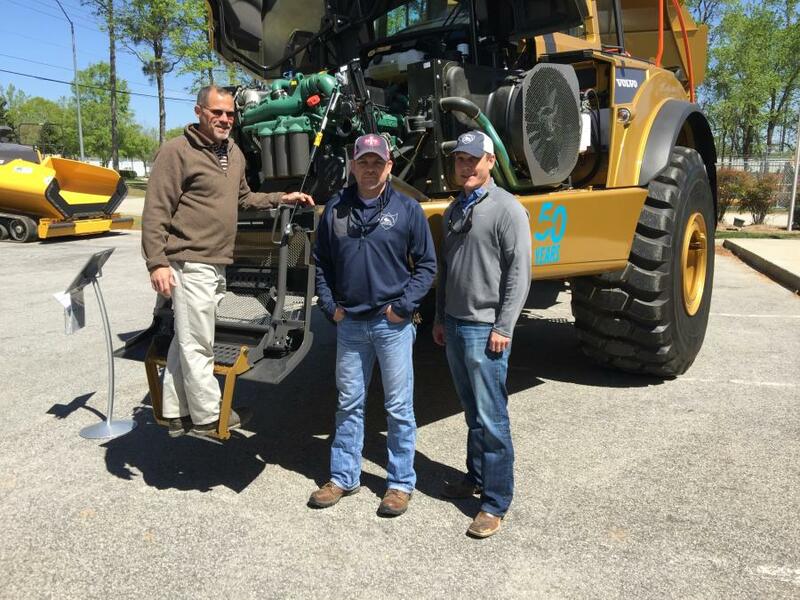 ASC Construction Equipment USA Inc. held an event at its Raleigh, N.C., facility on April 6. 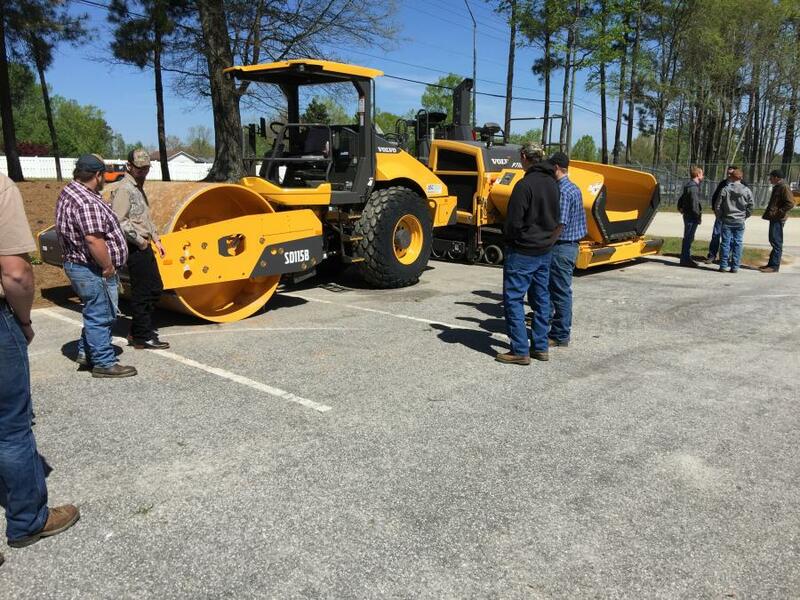 Area contractors attended as did students from Wilkes County Community College who are in diesel engine classes. Also attending were high school students in the Skills USA program. 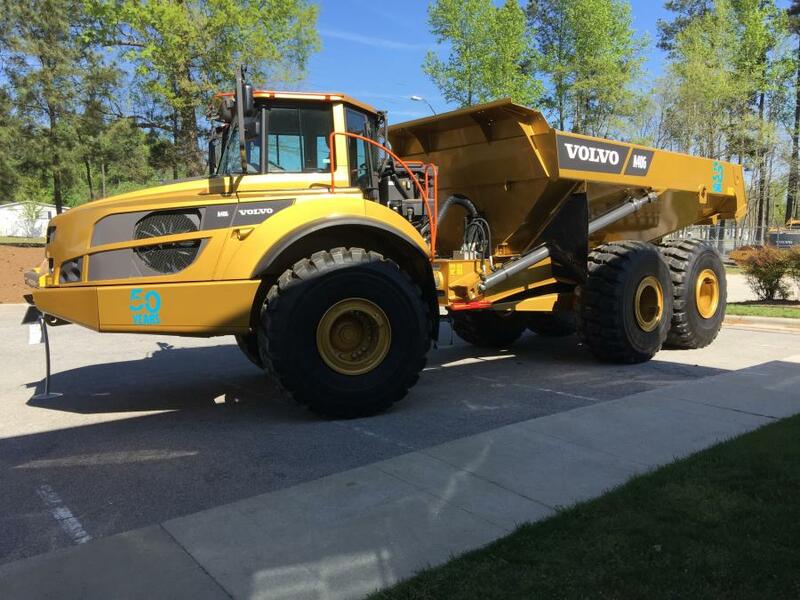 Much of the attention during the day was centered around the Volvo A40G golden hauler. 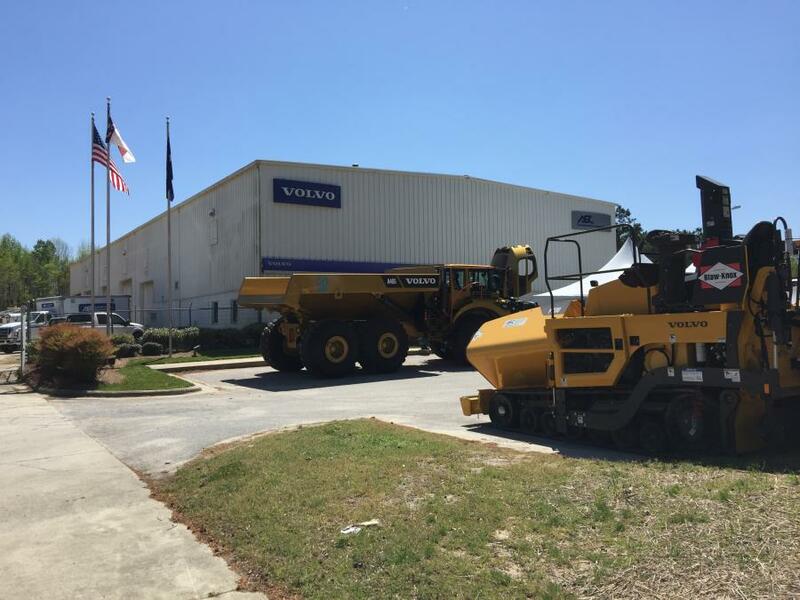 Volvo invented the articulating truck in 1966, and in the past 50 years has manufactured more than 70,000 units. To commemorate the 50th Anniversary of the articulating truck, Volvo made a special golden hauler. 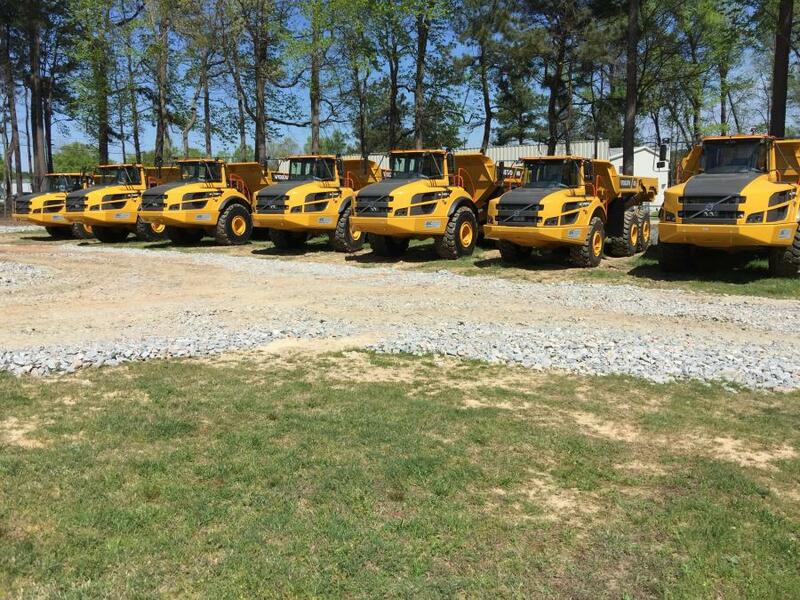 It's identical to the Volvo A40G many Volvo dealers are currently selling except for the special $15,000 paint job. 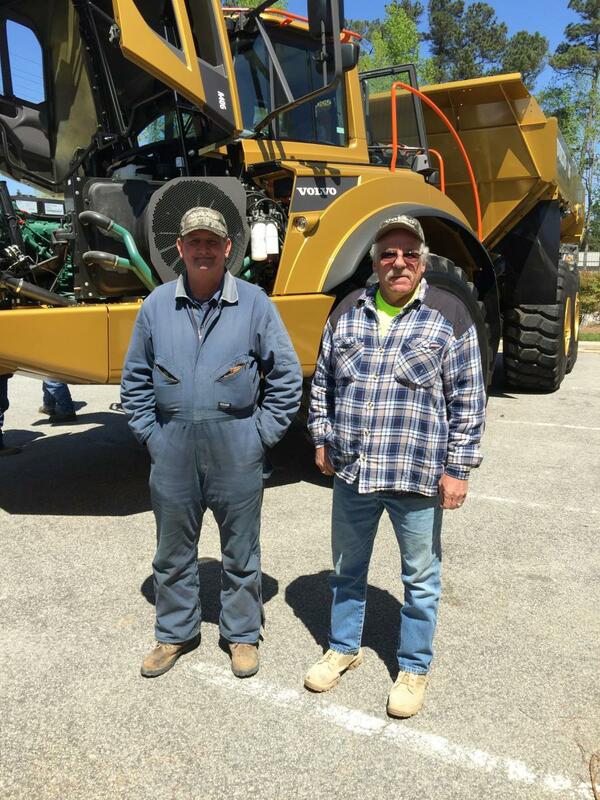 The special truck is traveling across the country visiting job sites and Volvo dealerships.